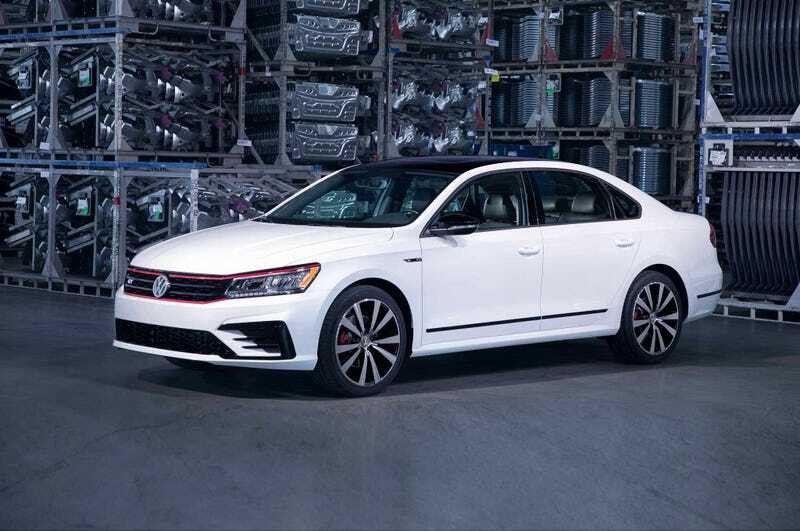 Motor Trend has details of the 2018 Passat GT ahead of its Detroit Show debut. Its powered by VW’s 3.6 VR6 putting out 280 horses and 258 lb/ft of torque steer inducing torque through the front wheels mated to an 6 speed dual clutch trans. It gets all the typical go fast look bits inside and out and will start at just under 30 grand when it hits showrooms in the spring. What do you guys think?